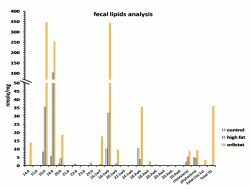 Simple and rapid method for assessing your compound’s direct impact on intestinal lipid absorption in obesity and/or dyslipidemia. This method can be used both for medium scale screening purposes and for initial in vivo proof-of-concept. 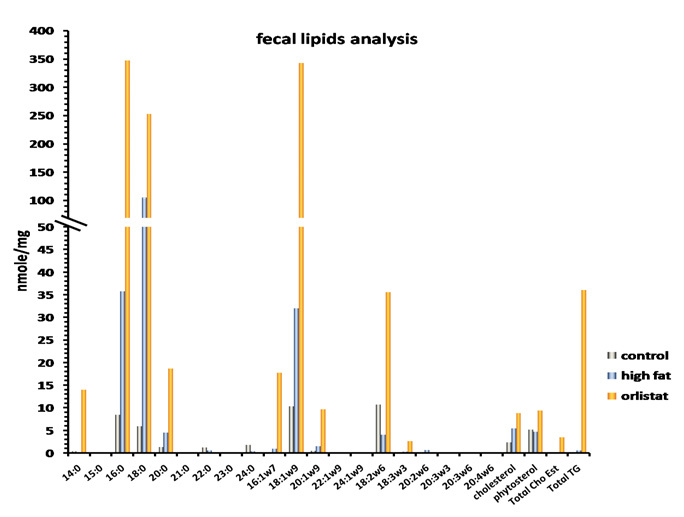 Robust in vivo validation on intestinal lipid absorption. Large-scale screening with a rapid and reproducible in vivo technique.